Hi Graham, thats 3months from now, will get back to you. How often do you place these orders? cos if i get them from you i can work out how many i need to ensure i always have some in stock. great pics Thelma, youve got a figure that i envy sorry. 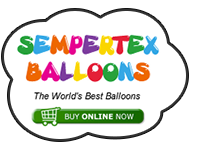 Balloon Chit Chat / Re: Breaking News, Sempertex Balloons. 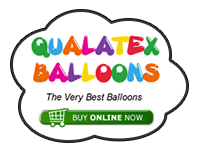 does this mean you will be supplying all their balloons in all their 81 colours, including their 6 inch link o loons. Balloon Chit Chat / Re: Flower gone wrong, looks like a face? Picture Gallery / Re: Noddy car. made this Noddy for my niece, she loved it.